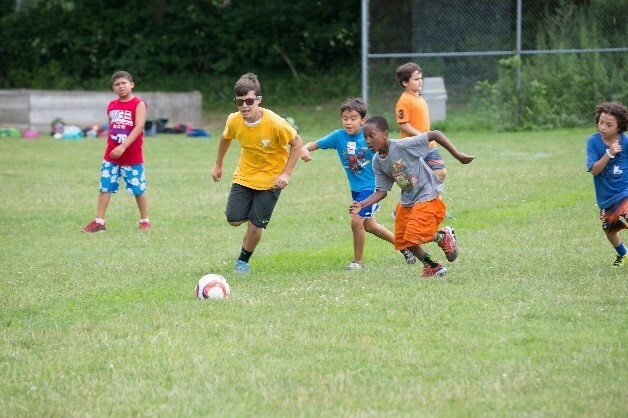 Register Now for YMCA Summer Day Camp 2019. YMCA Summer Day Camp offers the best of Adventure, Athletics, Aquatics, Creative Arts, Camp Traditions and Summer Learning. Children learn leadership skills and develop self-confidence in a safe, accepting & stimulating environment. 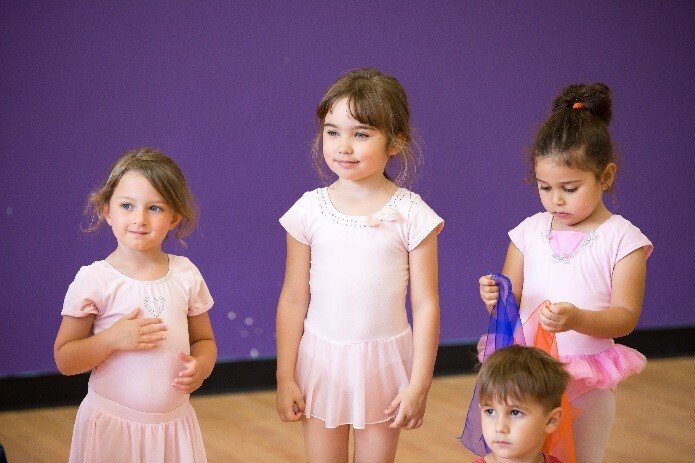 Our flexible programs, for ages 3-16, are designed to accommodate all families across Long Island. Kiddie Camp, Youth Camp, Pre-Teen Camp, Teen Camp, Full and Half-Day Specialty Camps including Sports Camp, Performing Arts, Coding, Waterfront, and more. Pick your camp weeks. July 1-August 30. Discounts and monthly payment plans available. Discounts expire April 30, 2019. Financial Assistance available. REGISTER FOR SPRING PROGRAM SESSION! At the YMCA, everyone has the opportunity to surpass their potential. With swim lessons, youth sports, theater & dance classes, programs for families, and more, the possibilities are endless. The Y Spring Program Session includes Swim Lessons, Youth Sports & Movement Programs, Cultural and Performing Arts programs, and so much more! 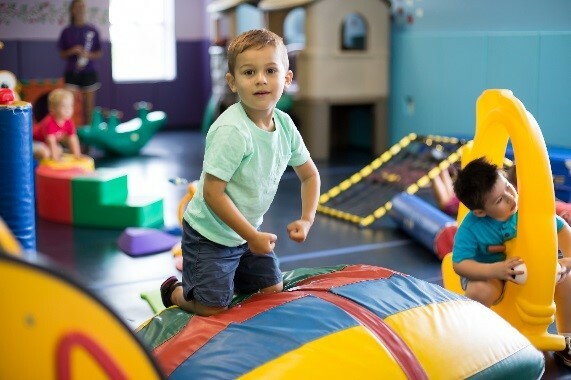 Spring Program Session runs April 14, 2019 through June 22, 2019. Registration starts March 31! Click here to learn more and Register today. The YMCA of Long Island is proud to announce our new swim lessons program. 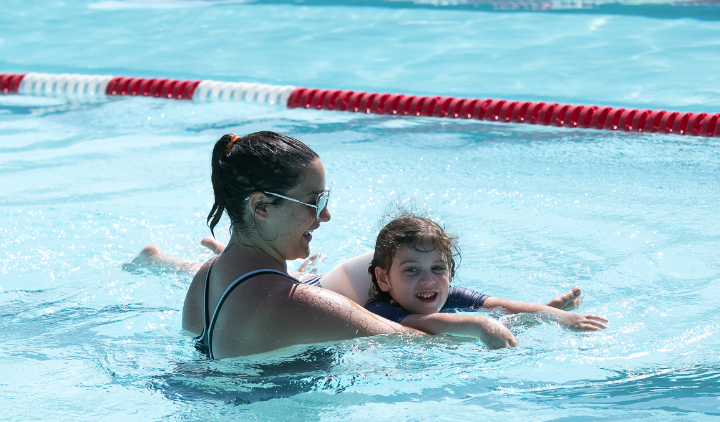 The new & improved swim lessons program focuses even more on keeping kids safe in and around the water with an emphasis on true progression of swimming. 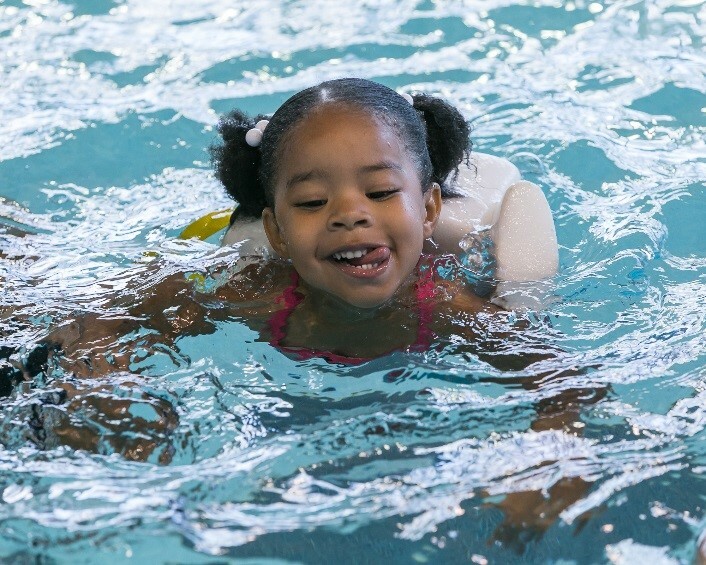 For more than 160 years, the YMCA has been a leading provider in swim lessons and water safety skills. Click here to learn more. Kids and people of all ages will build more confidence, learn new self-rescue skills, improved swim techniques and achieve more with each swim stage. Check your local branch for exact offerings and schedule. Click here. Act Out Theatre: Participants audition and are cast in full productions and perform on stage at the Y Boulton Center. Art: Introduction to drawing, watercolor, pastels, clay and more. Music Lessons: Group or private, drums and/or guitar. Bass and Strings offered at East Hampton only. 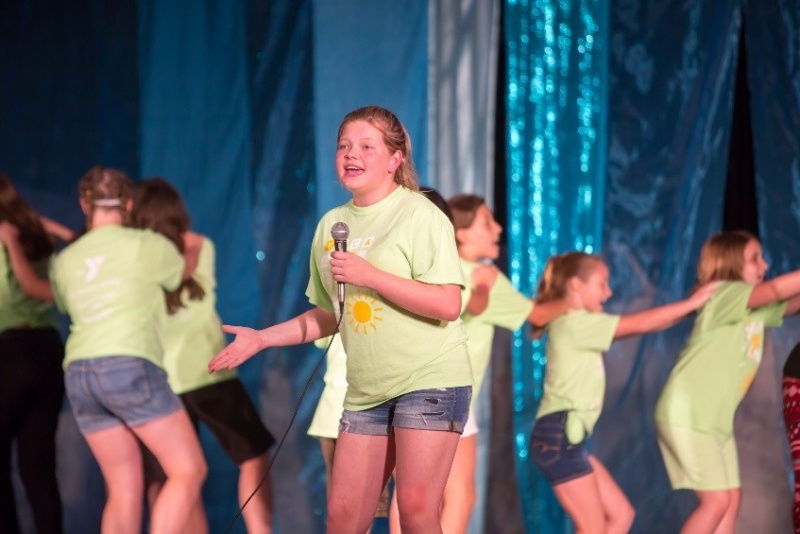 Musical Theatre: Singing, acting and imaginative play. Parents are invited to observe the last class. Performance Arts Camp: Basic acting, following stage directions, creating characters and basic set and prop building. The Y offers multiple aquatics programs geared toward strength training, cardiovascular workouts, balance training and rehabilitative exercise. Choose from Shallow to Deep Water Classes. Also Adult Swim Instruction is offered. Feel good, do good as a member of the Y community. 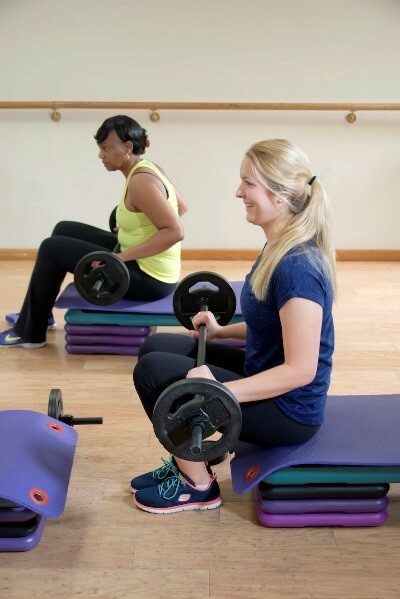 Get access to our locations across Long Island, hundreds of free classes, and great savings. The Y is a nonprofit organization committed to helping everyone thrive at each stage of life. Our community brings together people of all abilities, ages, ethnicities, financial circumstances, genders, races, religions and sexual orientations. Your membership includes all of the following: access to all YMCA of Long Island state-of-the-art fitness centers (cardio equipment, training spaces and free weights), pools for lap swimming and swim instruction, free group exercise classes and free child care while you workout. Join now! 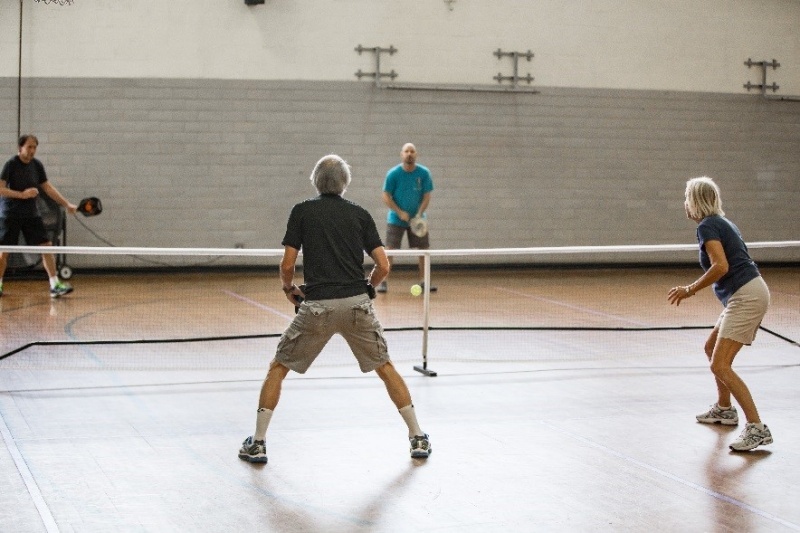 Financial Assistance is available for those who meet income requirements—everyone is welcome to apply for a Y membership. Learn more. Thank You to Our LI Parents Day Sponsors!